Join the community, be part of the data revolution! Register your interest below and we’ll contact you when visitor registration for Big Data LDN 2019 opens. We’ll keep you updated with news on speakers and exhibitors as well as the community-led networking events we’re hosting. Use the free text box to ask us any questions about attending or participating in Big Data LDN 2019. Thanks for your interest – see you in 2019! The Big Data LDN team. Big Data LDN, the UK's largest and foremost Big Data and Analytics Event, is pleased to announce its call for papers is now open. 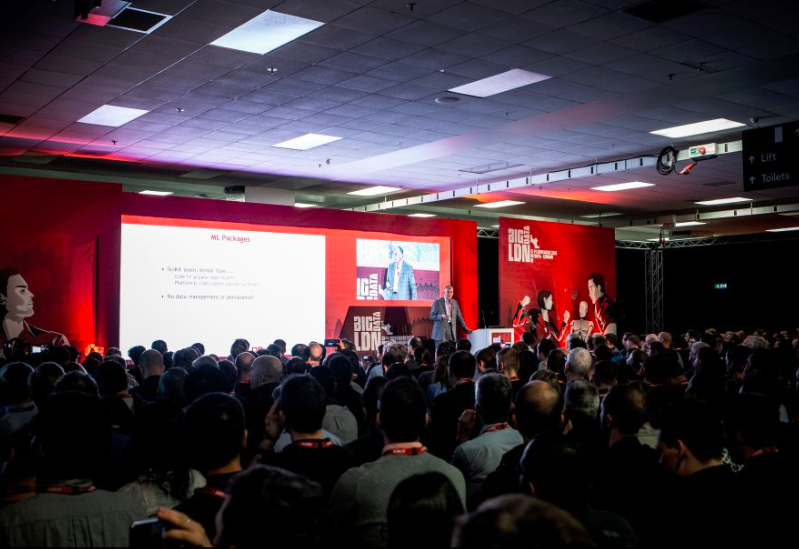 Returning to London Olympia for its 4th edition on 13th-14th November 2019, Big Data LDN now boasts an exclusive Keynote Track as well as 4 technical and 4 business oriented streams, some 120 sessions in all. Anyone wishing to speak is encouraged to fill out the online submission form and our speaker team will get back to you regarding the outcome of your submission plus the time/location of your session should your application be successful. All submissions will also be considered for the Big Data LDN Monthly meetup. Should your talk fits the theme of the Meetup in question we will be in touch to see whether you like to participate. What is DataOps and Why Do We Need It?